Andrew supports clients in creating mobility solutions revolving around their international and domestic needs. Andrew has been involved in the Global mobility industry since 1986, working with mobility managers and HR teams to create and implement policy solutions for their employees relocating both locally and globally within the same organisation. Specialties: The creation of domestic and international relocation and moving solutions for corporate clients including policy bench-marking and creation, service delivery, transition management and ongoing management/trend reporting. 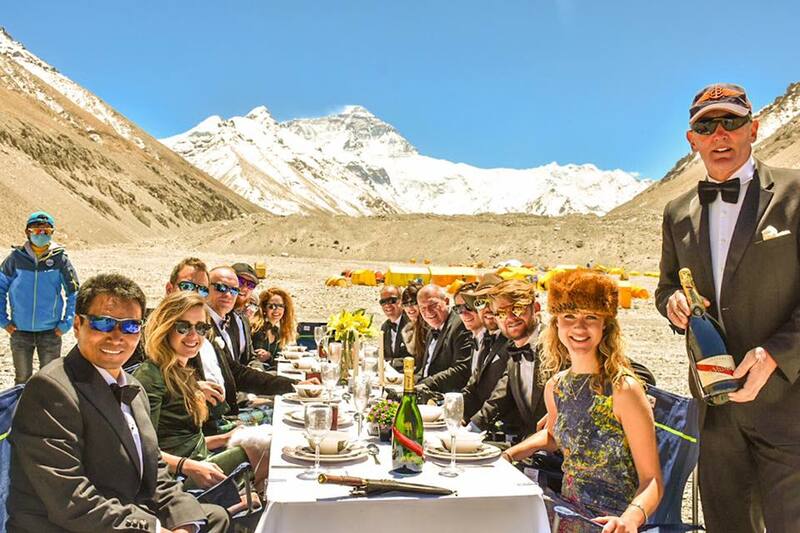 As some of you may know in 2015 I attempted to climb Everest and break the world record for the highest dinner party ever held on Earth! Unfortunately this did not happen, as the team and I got caught up in the worst earthquake disaster Nepal has ever seen. 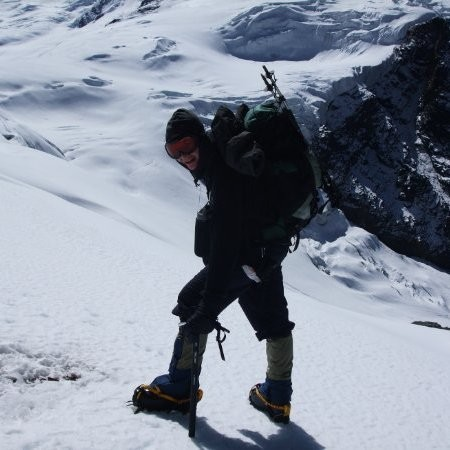 We were at advanced base camp (6500m) and what was meant to be a fun mission, turned into a nightmare to get home. I’m lucky to say the team and I made it down to safety, but others were not so lucky and lost their lives. Since then for the last two years I have been giving talks about my experience and raising funds for Community Action Nepal (a charity set up to help the mountain people of Nepal). The talks last for about an hour and I also show a 10 minute film with footage of the actual earthquake happening around me. I have a few more talks booked in for this year and into the new year, but still have spaces left in the calendar for more. If you would like me to talk at your event, club or conference, please do get in touch. I do not charge for these talks, but do ask you make a donation on the night to the charity and cover my travel expenses. The talks can be incorporated around your field of reference i.e. Motivational / Mission statements / Company vision / Sales etc. I have done various talks for top executives in large organisations, WI groups, mobility conferences, village halls and even the National Farmers Union in the UK. So I can cater for all needs. In 2018 I will be returning to Everest to attempt the dinner party once again and continue to raise funds for Community Action Nepal. 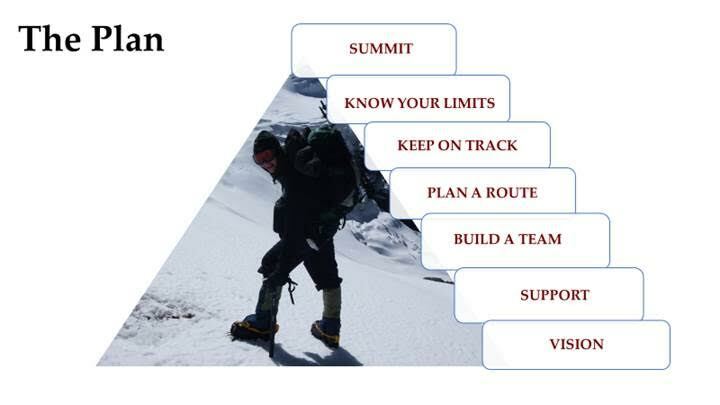 If you or your company would be interested in becoming an official sponsor for the Everest Dinner Party 2018, please do get in touch with me and I would be happy to discuss the options, features and benefits.